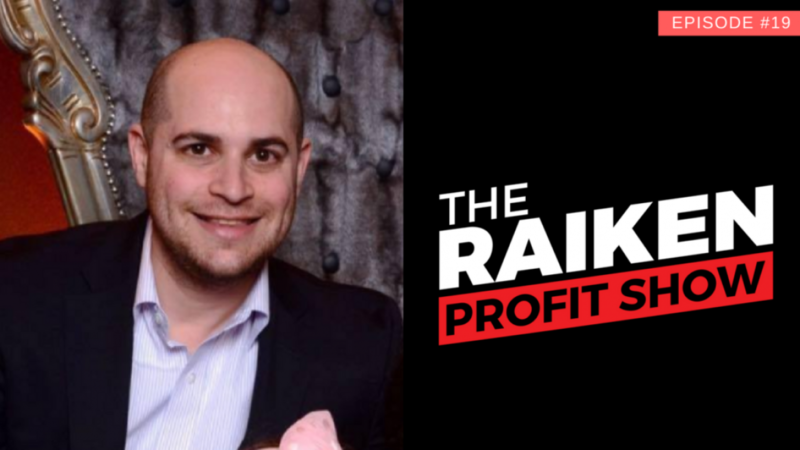 In episode #019 of the Raiken Profit show we talk with Liran Hirschkorn about how to build a private label brand on Amazon FBA. A lot of people who start a private label business on Amazon make one big mistake, and it’s not differentiating products. During the show we are going to chat about how to create products that aren’t the same as everyone else’s, how to build a real brand, how to add value and think outside of the box, and many more tips for making money on Amazon. Liran earns a full time income on Amazon FBA through private label and is one of the leading experts in the field.